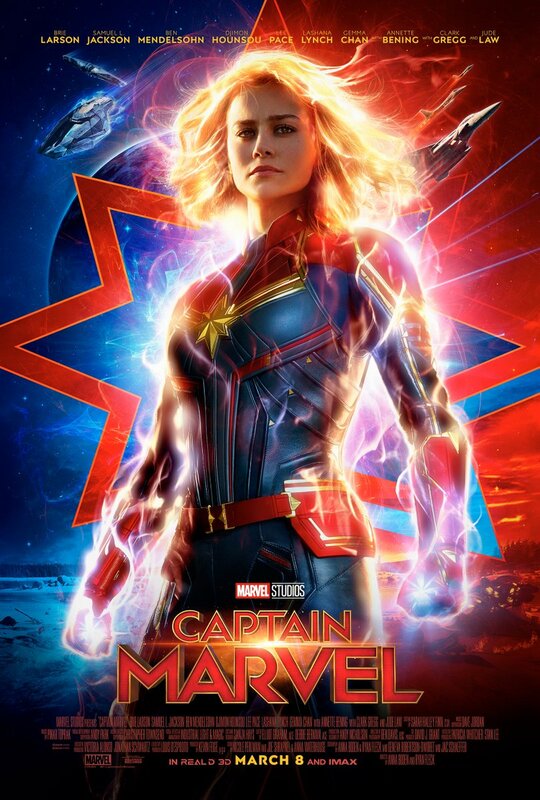 Walt Disney Pictures and Marvel Studios have revealed the brand new poster for Captain Marvel and announced that the new trailer for the film will debut tomorrow night during Monday Night Football! Check out the full image below and look back here for the trailer tomorrow! The film will debut in theaters on March 8, 2019. 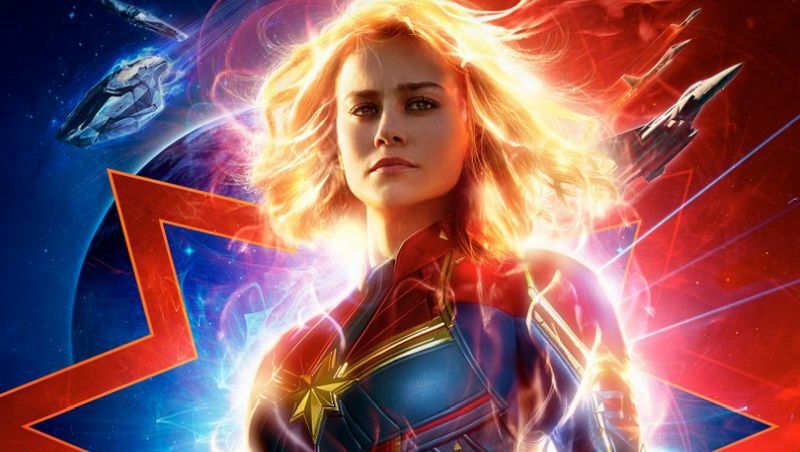 The post The New Poster for Captain Marvel Shines Bright! appeared first on ComingSoon.net.